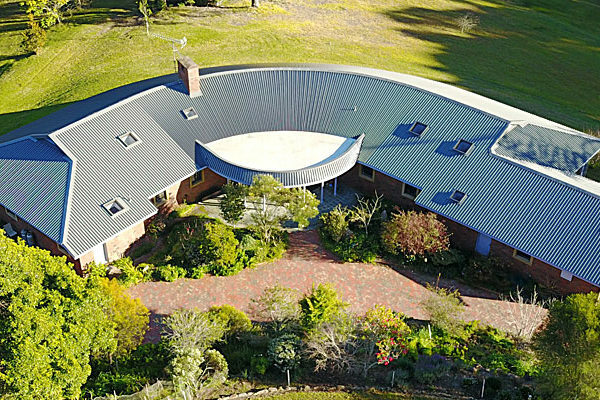 Established over 25 years ago, Bay & Coast Metal Roofing ™ has installed more than 3000 projects throughout all sectors of the building & construction industry. 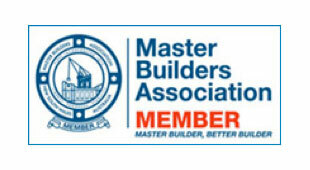 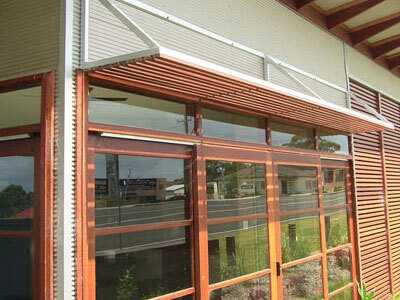 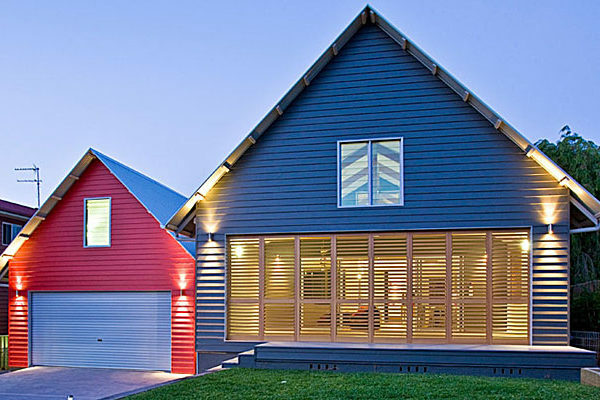 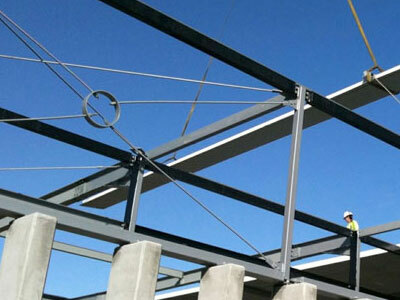 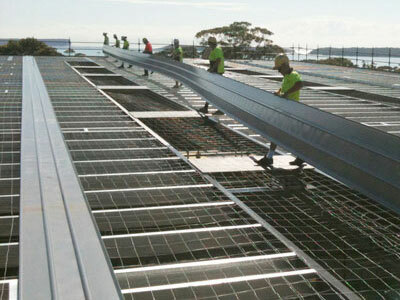 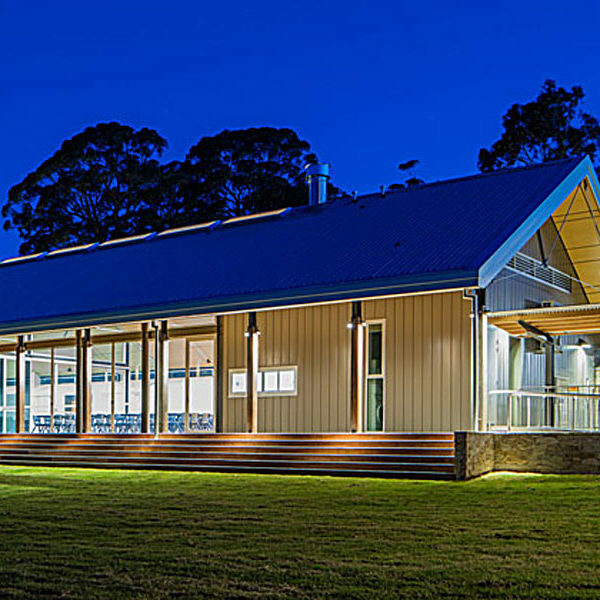 Bay & Coast Metal Roofing pty ltd has become the largest based installation company in the Southern region of NSW. 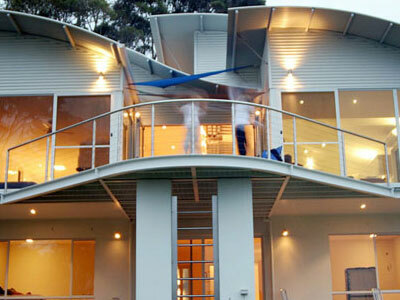 Our service areas from the southern side of the Sydney escarpment through the Southern Highlands, across to Wollongong down to the Victorian border. 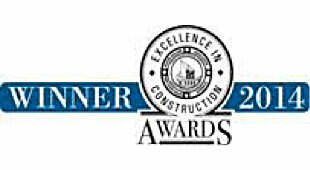 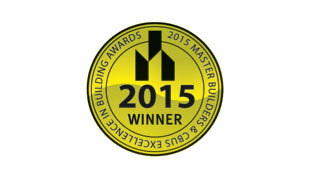 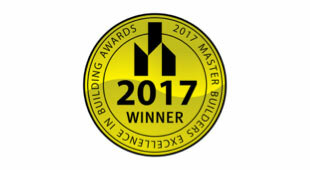 Our experience and commitment to excellence and the industry has produced award winning projects that has seen BCMR become a leader in the field of metal roofing installation contractors. 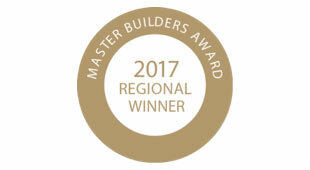 With a combined broad based knowledge of over 60 years in the building and construction industry we have what you are looking for. 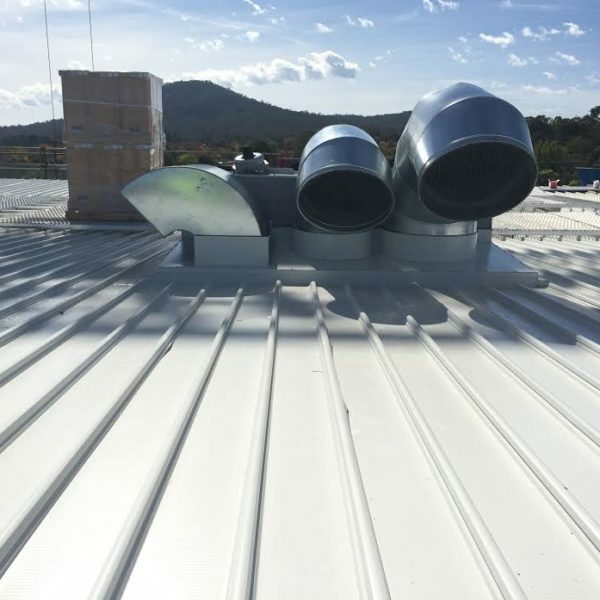 Our team of specialised roof plumbers, assisting trades, apprentices, and off shoot business subsidiaries you can rely on us for a complete package. 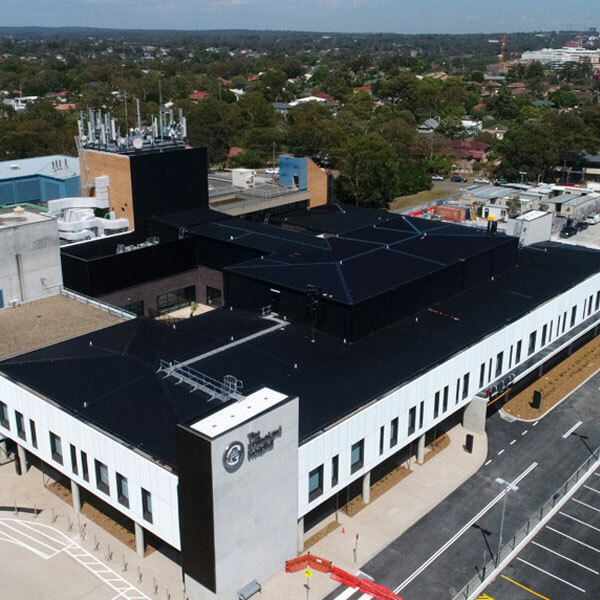 Bay & Coast Metal Roofing pty ltd ™ in conjunction with leading suppliers can assist you in covering your needs whether it is your dream home or your major commercial development. 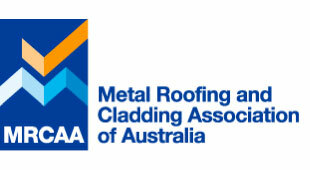 Our Focus is Your Roofing Needs! 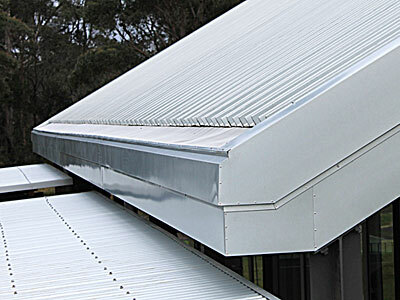 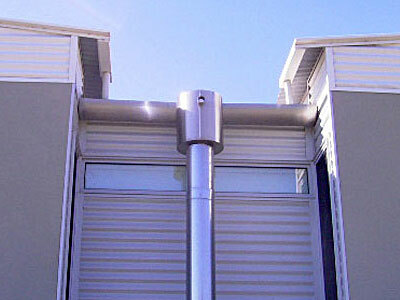 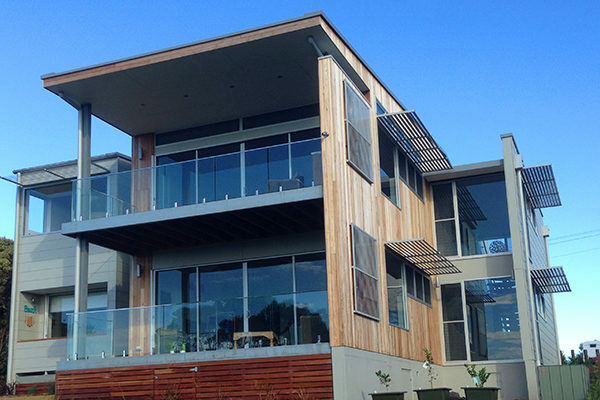 Bay & Coast Metal Roofing supplies and installs a wide ranges of modern systems for style and energy ratings.